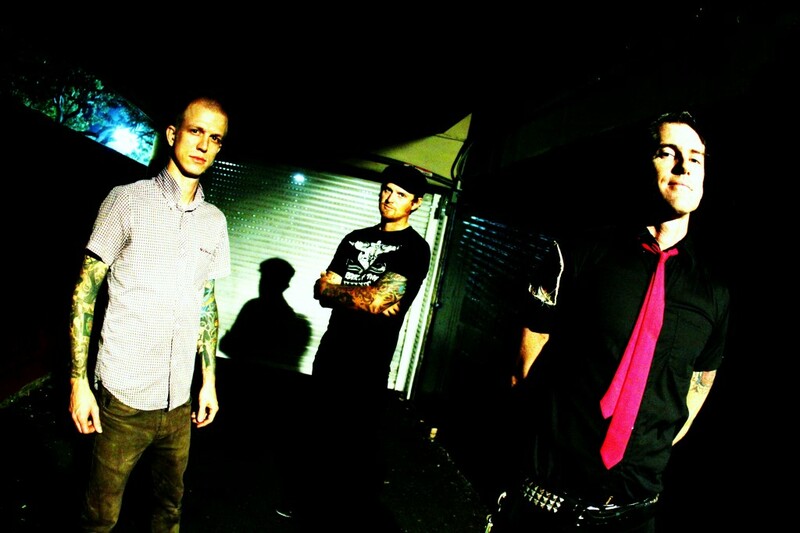 86 List is a three piece punk rock band based in Honolulu, Hawaii. They have been playing since 1999. They have released 5 albums independently and are know for their DIY ethic, hand manufacturing and designing most of their merchandise. The music is more comparable to roots punk rock bands such as the Clash, Stiff Little Fingers and Bad Religion. They are know to be political in some of their music with a disdain for corporate America, racism, and homophobia. The original and current lineup consists of Josh86 on lead vocals and guitar, Derek Hoeft on Drums and singing backing vocals, along with Otto on bass, also singing backing vocals. Their most recent album, “Respect” is to be considered their best work, showcasing their finest work musically and lyrically. Listeners have proclaimed it to be a more mature and refined sound yet capturing all the aggressiveness and rawness of their previous releases. The album was produced locally at Low Brow studio and was released on August 20, 2010.